While Sherlock fans eagerly await the Christmas Special and Series Four, they can entertain themselves by checking out the cast’s other projects (some of which you can read about here). 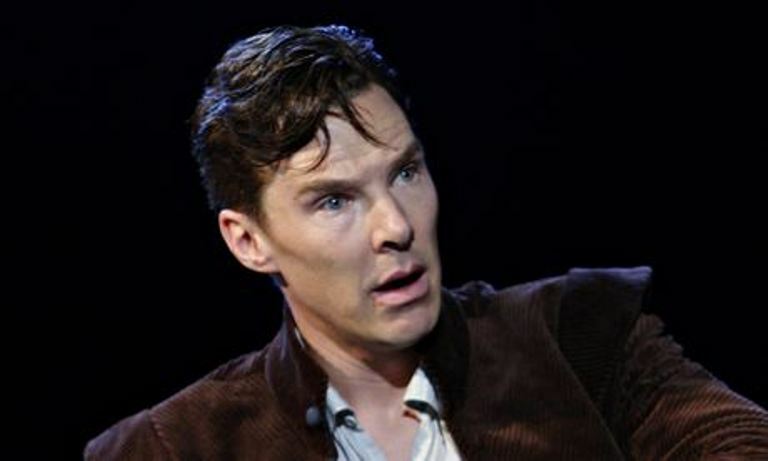 Well, today (August 5th) marks the start of one of the more famous of these – it’s the beginning of Benedict Cumberbatch’s 12-week run in Shakespeare’s Hamlet at London’s Barbican Centre. This marks the second time in two years that one of Sherlock‘s leads has taken on the Bard, after Martin Freeman gave a critically-acclaimed turn as Richard III last year. Though Hamlet’s theatrical run sold out within minutes, thankfully it will be shown at the Barbican’s cinemas in October. We can only hope the filmed version will be made available in other locations as well! Alas, poor Yorick! I knew him, Horatio… I mean, John. So the big question we’re asking today is; can we draw any parallels between the Prince of Denmark and the sleuth of Baker Street? At first glance, there may be some similarities in the characters’ mental states. 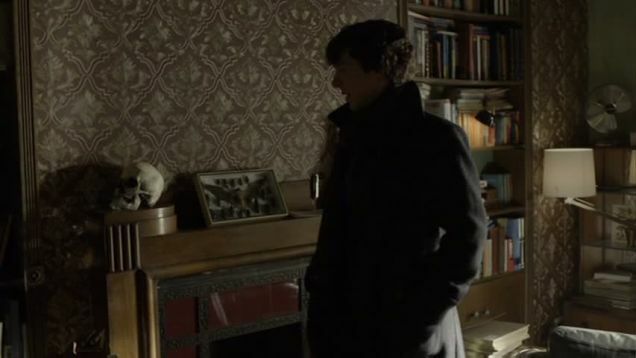 Sherlock is a self-described “high-functioning sociopath,” and John mentions Sherlock’s Asperger’s Syndrome in “The Hounds of Baskerville.” Either condition could influence Sherlock to act in a socially-awkward manner. In fact, he often behaves rudely to others—whether it is intentional or not—simply because he doesn’t have the social filters that others possess, or feels that blunt honesty is the kinder approach. Similarly, Hamlet speaks bluntly, and at times, cruelly, to others, and his behavior is often erratic. His motives, however, are different than Sherlock’s. Hamlet describes his madness as feigned to mislead the other characters, particularly his uncle, King Claudius, saying, “I am but mad north-northwest. When the wind is southerly, I know a hawk from a handsaw.” However, some readers of the play believe Hamlet truly was mentally ill—citing instances where he behaves violently toward his mother, Gertrude; his contemplation of suicide (“To be or not to be, that is the question”); and seeing his father’s ghost when others present cannot. If you are like most of us who sadly do not have tickets to arguably one of the most brilliant interpretations of Hamlet ever to be brought to the stage, there are other excellent, filmed versions of the play that you might enjoy. These include Laurence Olivier’s, Nicol Williamson’s (who has also played Sherlock Holmes), David Tennant’s, Kenneth Branagh’s, Ethan Hawke’s and Mel Gibson’s interpretations of the “sweet prince.” Most are available on the popular streaming services. Get thee to the internet and check them out! Do you think the Dane and the Detective are similar characters? Tell us your thoughts in the comments! Reblogged this on Benedict Cumberbatch en Español.